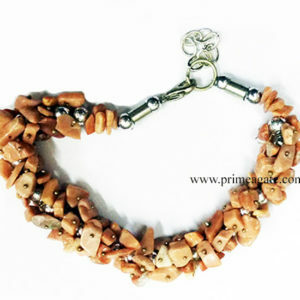 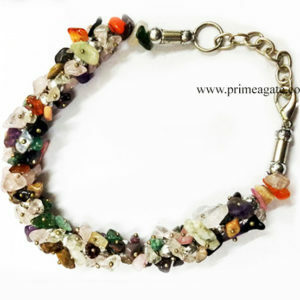 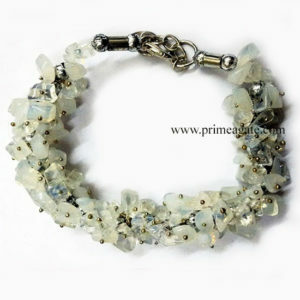 Beautiful and stylish bracelet to keep every single one of your Chakras on point! 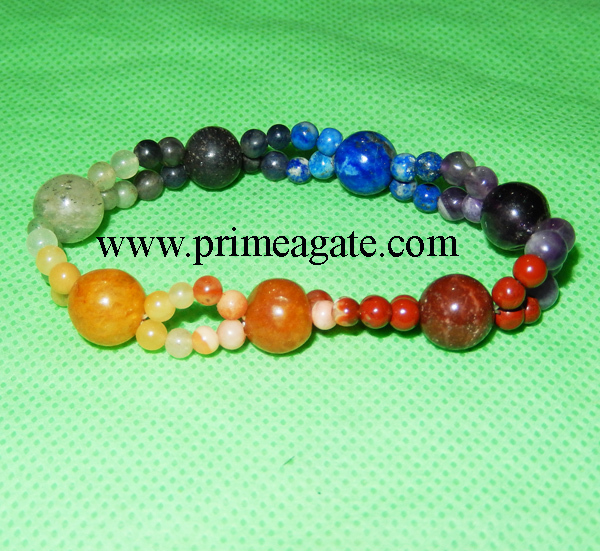 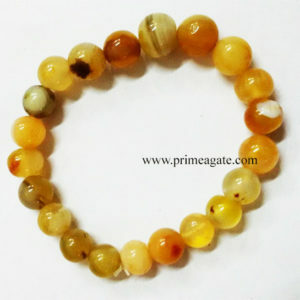 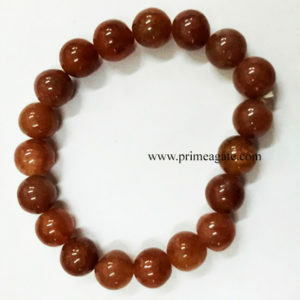 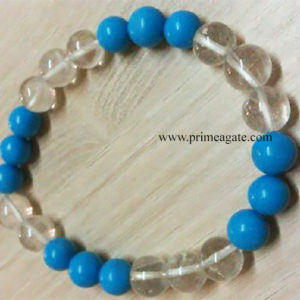 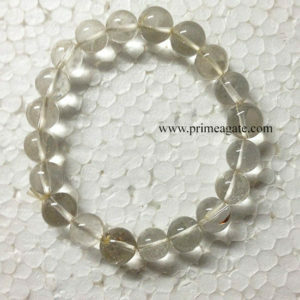 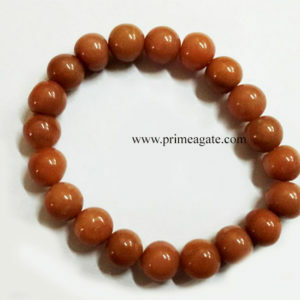 Helps to balance overall energy of the physical and spiritual body. 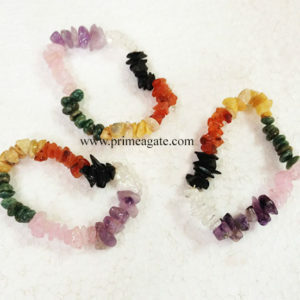 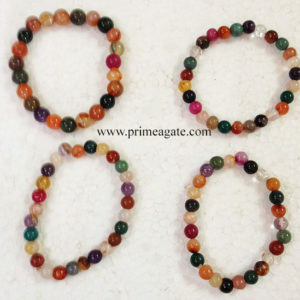 The variety of the stones ranges from Amethyst, Aventurine, Black Tourmaline, Citrine Quartz, Jasper Brecciated, Moss Agate, Red Jasper, Rose Quartz, Sodalite, Tiger Eye, and are naturally colored, not dyed.